One bedroom Apartment for Sale in Saranda. A really beautiful sea view in Saranda. 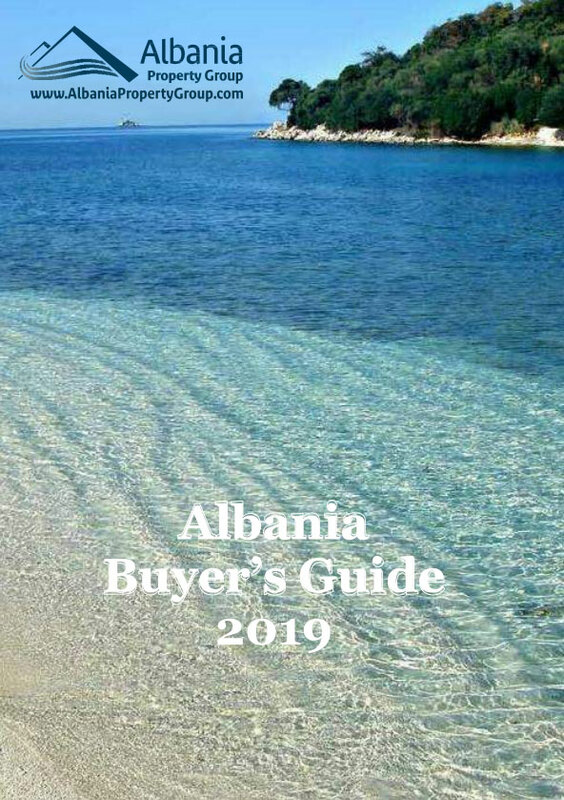 A fully furnished Albania real estate with all equipment and just three minutes from the beach. Note: This apartment is partly furnished. The furniture cost of 2000 Euro, is not included in the apartment price.